Recently, Christoph published an article on his finding from his blog and the migration to HTTPS for content. Since August of 2014, Google has made the use of HTTPS as the default content delivery vehicle a ranking signal on the search engine. However, the majority of sites remain insecure due to the uncertainty of the ... See More benefits and the potential disaster that can occur when changing the URLs for all your content. 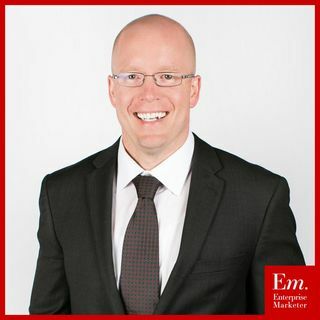 Christoph Trappe is a career storyteller who has worked as a journalist, a nonprofit executive, and a content marketing strategist and consultant. He is a global keynote speaker, frequent blogger, and author. His digital initiatives have been recognized globally. He is currently helping hospitals across the United States share their authentic stories. The IMA named him Internet Marketer of the Year in 2015.